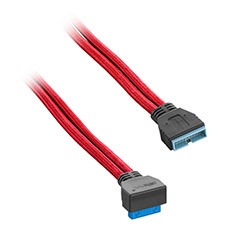 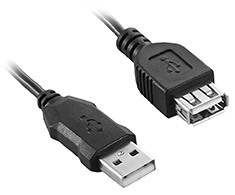 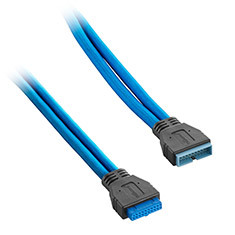 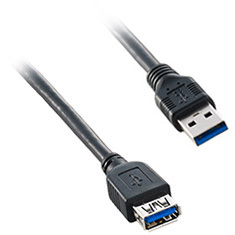 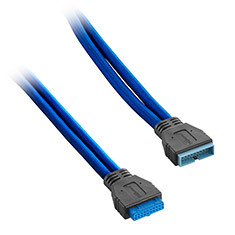 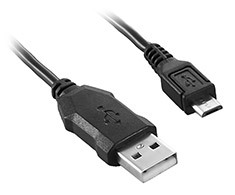 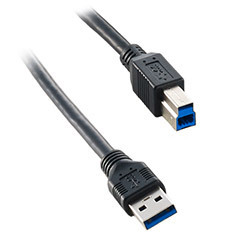 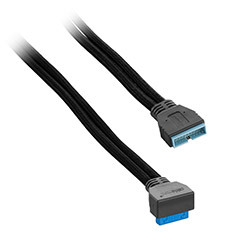 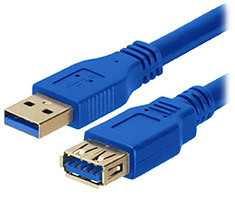 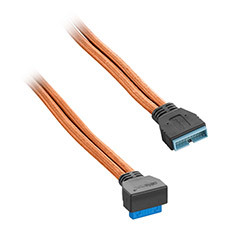 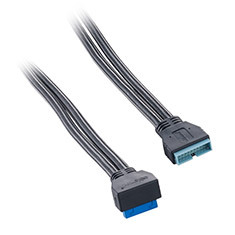 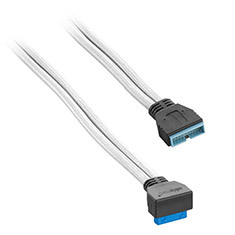 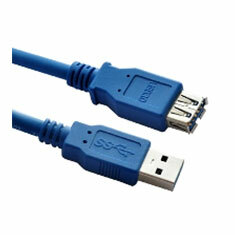 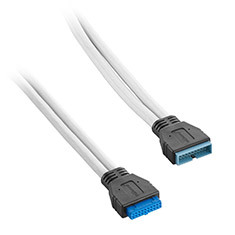 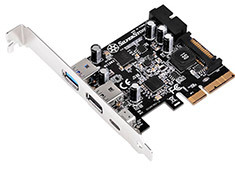 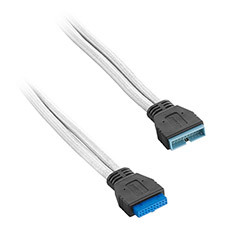 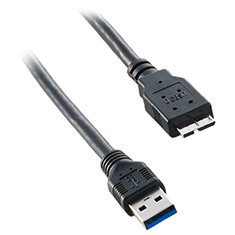 The Astrotek USB 3.0 Extension Cable allows you to extend a USB 3.0 connection an additional metre for when your cable is just not long enough. 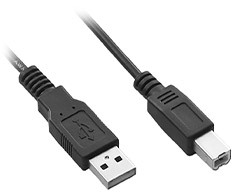 1m in length. 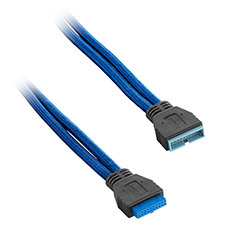 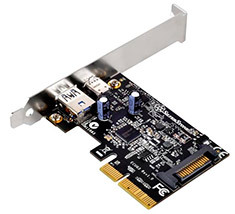 Intel 8th Gen Socket 1151, B360 Chipset, 4x 2666MHz DDR4, PCI-E 3.0, 6x SATA3, 1x Turbo M.2, 6x USB 3.1 Gen1, Gigabit LAN, 8-Channel (7.1) HD Audio with Audio Boost, HDMI, DVI-D, Mystic Light Extension, Micro ATX form factor. 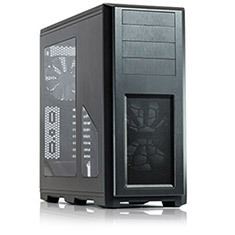 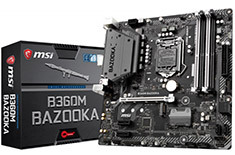 Backed by a 3 year MSI warranty.